Amina Du Jean, Japan’s first black idol, is back with a song “Seppuku”?! Our favorite idol (アイドル） in Japan, Amina Du Jean, has new EP out. It’s called “Seppuku”. Ritual disembowling (hara-kiri) has never been cuter or had a better melody. Mishima would have danced to this. For more on the song and Amina Du Jean, checkout out her Bandcamp website. This is the best angry girlfriend song in recent memory. The lyrics are calling for a sincere apology—and in Japan that can only be one thing. Just ask the 49 Ronin.  Here is a rough translation of one stanza. 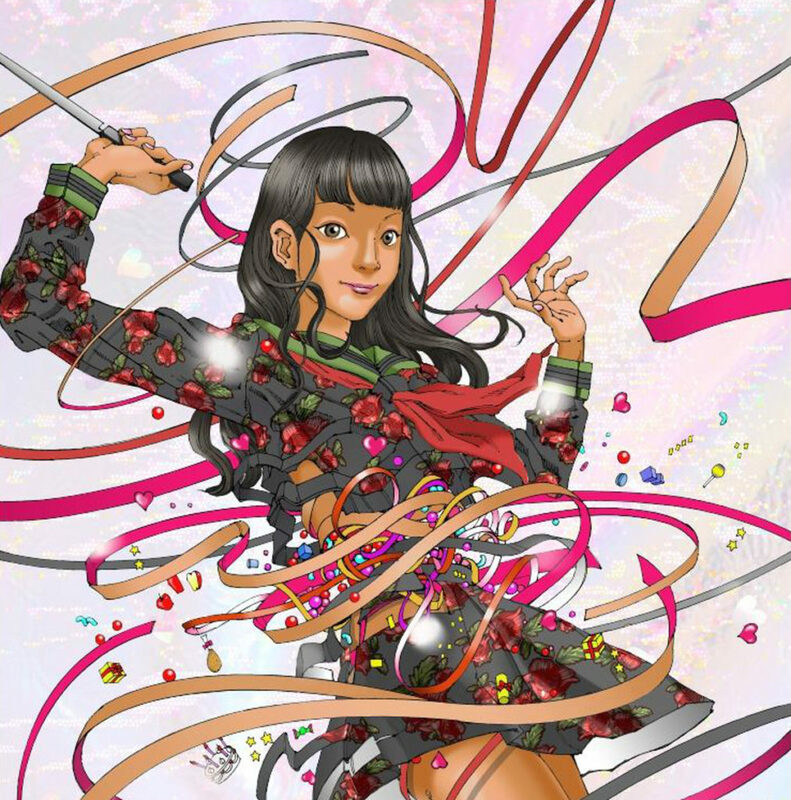 Posted on August 29, 2017 August 29, 2017 Author subcultureistCategories Coming Events, Fashion, Featured, On the Record, Pop CultureTags Amina Du Jean, idol, seppuku1 Comment on Amina Du Jean, Japan’s first black idol, is back with a song “Seppuku”? !